If any quality problems on our side occured in this period ,we will take on the shipping cost and replacement. For urgent orders,we suggest via air to airport plus our ship partner send to your door. Q5: Do you provide samples9 A5:Yes, we can provide most of the product samples. 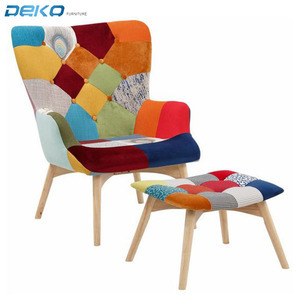 Tianjin Yuesheng International Trade Co., Ltd.
Ruibang Industry (Shanghai) Co., Ltd.
leisure modern new design patchwork chair in dining patchwork multicolor patchwork armchair This patchwork chair ,it is New and fashion design, it is mixed with modern elements. Foam : 35 density foam and pocket spring for seat cushion 30 density foam for arm fiber for small cushion 3). We will reply you asap once got your info, and hope to build a long-term business relationship on the basis of mutual benefit with you! 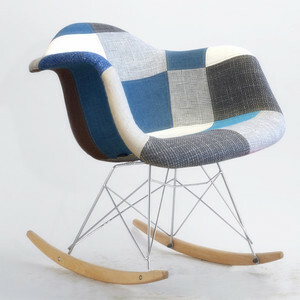 Alibaba.com offers 651 patchwork armchair products. About 32% of these are living room chairs, 27% are dining chairs, and 8% are cushion. A wide variety of patchwork armchair options are available to you, such as fabric, synthetic leather, and wooden. You can also choose from living room chair, dining chair, and living room sofa. As well as from modern, antique. 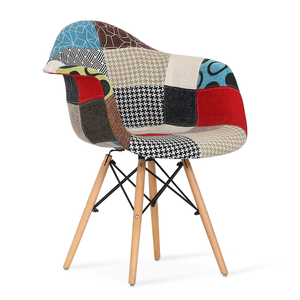 And whether patchwork armchair is no, or yes. 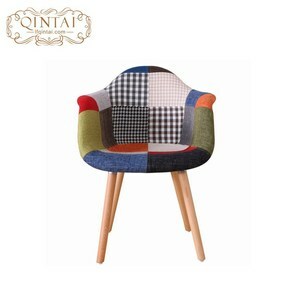 There are 575 patchwork armchair suppliers, mainly located in Asia. The top supplying countries are China (Mainland), India, and Russian Federation, which supply 97%, 2%, and 1% of patchwork armchair respectively. Patchwork armchair products are most popular in North America, Western Europe, and Northern Europe. You can ensure product safety by selecting from certified suppliers, including 87 with ISO9001, 78 with Other, and 46 with FSC certification.